His latest zombie movie has yet to secure financing, but that could soon change. Half a century after “Night of the Living Dead,” George A. Romero still isn’t done with the genre he helped create. 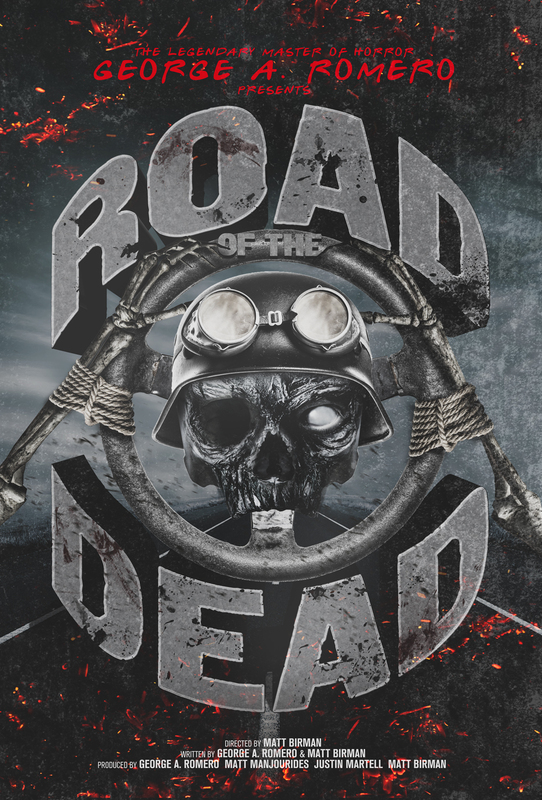 His latest is “Road of the Dead,” an automotive take on the undead he produced and co-wrote with Matt Birman, who’s stepping into the director’s chair after serving as second-unit director on each of Romero’s last three “Dead” pictures. There’s just one problem: The project has set to secure financing. The two are headed to Fantasia International Film Festival in Montreal later this month to change that, and Romero is excited about hitting the road and moving forward. The film’s premise — “In the darkest days of the zombie apocalypse, the last safe place on earth is anything but, as a mad despot uses the spectacle of high-octane carnage to keep control of his populace” — suggests a “Mad Max” vibe. It also serves to remind that, from “Dawn” to “Day” to “Land” and now “Road,” the decades-old franchise is ever-changing. Neither, for that matter, is the state of the zombie genre post–”World War Z” and “The Walking Dead.” “It was probably bound to happen,” Romero said of the fact that David Fincher is directing the sequel to “World War Z,” which he particularly dislikes. “I harbor a lot of resentment…I used to be the only guy on the zombie playground, and unfortunately Brad Pitt and ‘The Walking Dead’ have made it Hollywood-ized. I was ready to do another one, a $2-3 million one, and nobody will finance a zombie film now.” Hollywood is only interested in the undead when they have blockbuster potential, which something like “World War Z” ($540 million in box-office returns) does but a small-scale “…of the Dead” installment might not. It isn’t as difficult to choose between films he didn’t make. “I have to confess to not liking ‘Moonlight,'” Romero said after being asked what recent movies he’s liked or disliked. “I had heard all the hype and all the stuff about, ‘It’ll make you weep,’ but I don’t know, there was something about it that just didn’t appeal to me.